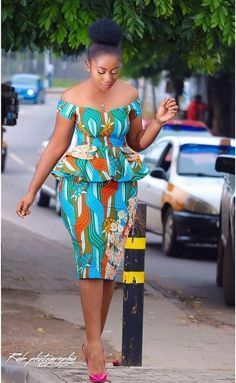 African Long Dresses 2018. 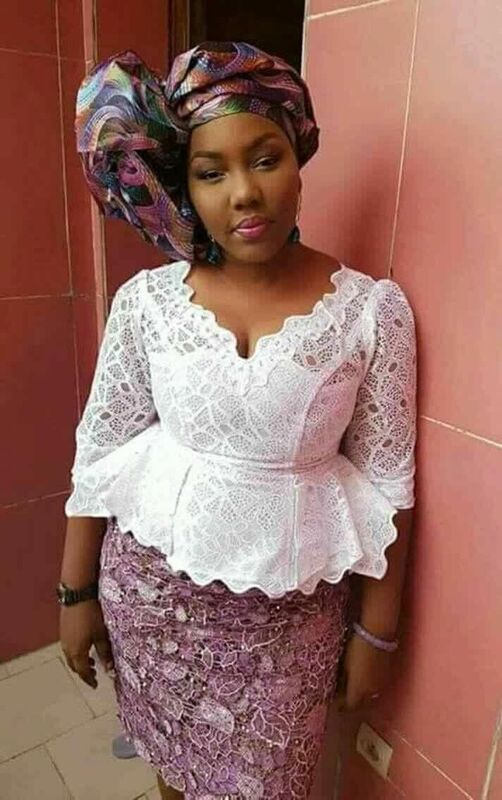 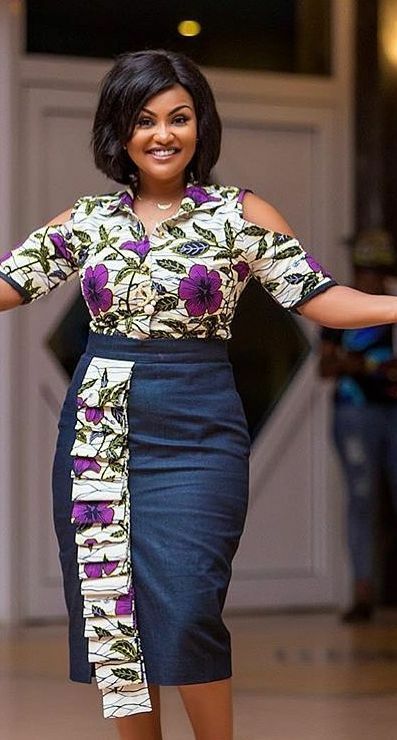 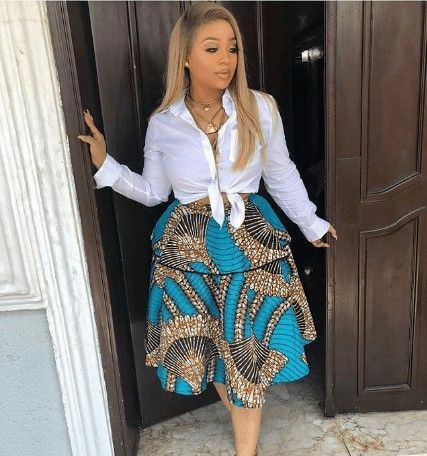 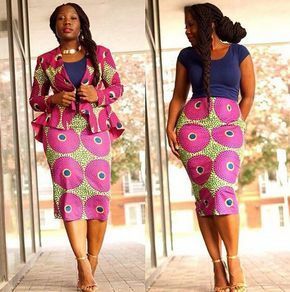 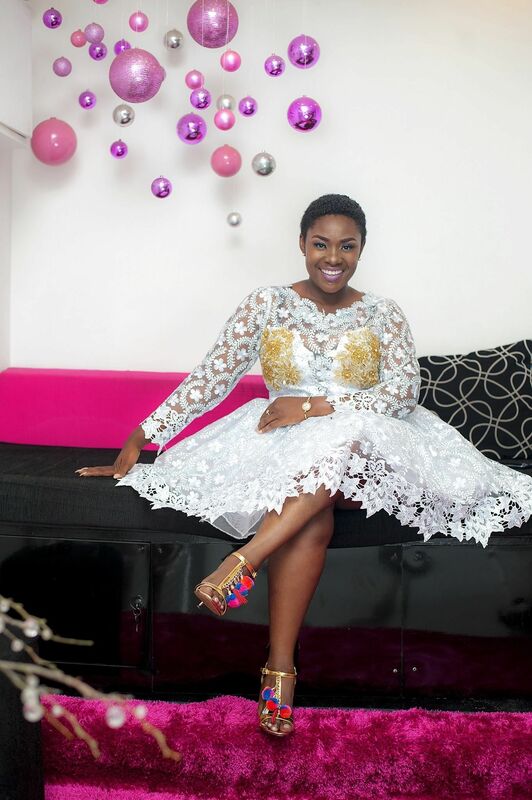 Hi dearies, check out the most wanted amazing African dresses you have not seen. 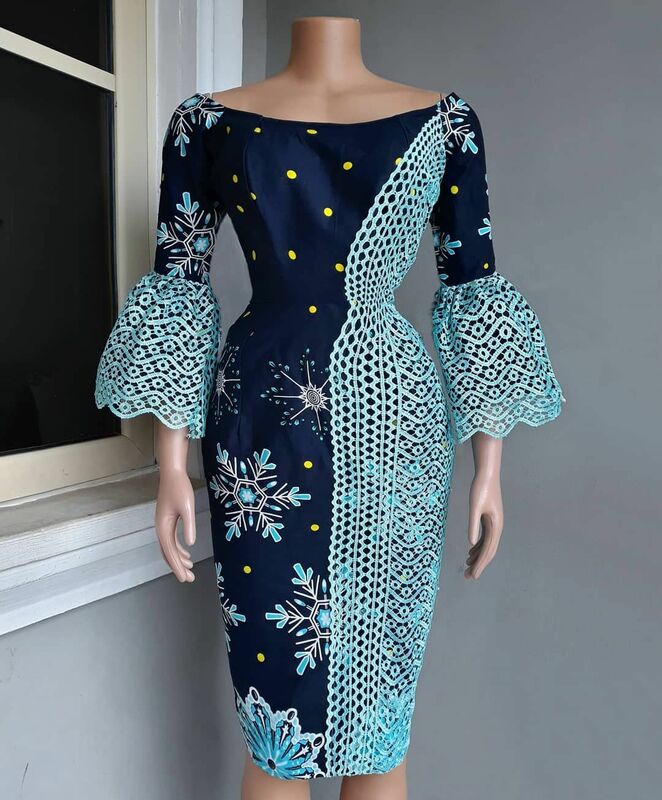 These long dresses will give you a modest, modern and beautiful appearance.